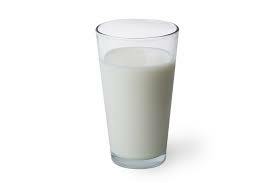 Dairy products such as milk, cheese, and yogurt contain high amounts of calcium. This calcium fortifies the enamel on your teeth, and the bones underneath your gum-line, which act as the foundation for your teeth. For people who are Lactose intolerant, calcium supplements will help. Vitamin D plays a huge roll in the body’ mineral absorption of calcium. 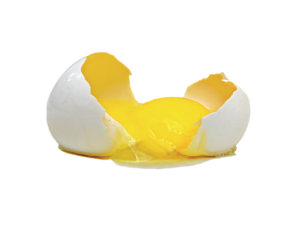 Sources of Vitamin D include fish, chicken egg yolk, the oil of cod liver, or Vitamin D supplements. Sunlight also provides Vitamin D, but be careful, as too much solar radiation can be harmful. 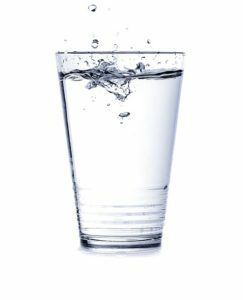 Simply drinking more water, especially after meals and snacks helps to wash away particles of food. It also has a secondary effect of supporting your saliva production. Saliva is your mouth’s first line of defense against bacteria, and keeps your mouth much more healthy. 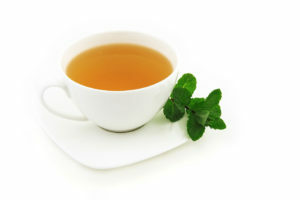 Green and Black Teas contain lots of Catechins and Polyphenols. Polyphenols help to eliminate bad bacteria that thrive in ones mouth. Be careful not to drink tea that is too hot or too cold, and avoid drinking hot tea, then something cold. Rapid heat change can cause mini fractures on your teeth due to thermal cracking. 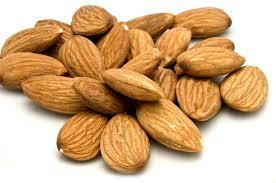 Nuts are loaded with plenty of important nutrients, and minerals such as phosphorous and calcium. Nuts also help other areas of health, which is a great benefit to healthy teeth and gums. 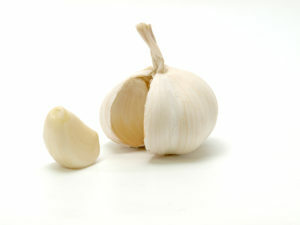 Garlic directly fights gum disease. It contains the allicin compound which mitigates bacteria in the mouth. Adding garlic to your meals will go a long way for your oral health, and avoidance of periodontal disease. 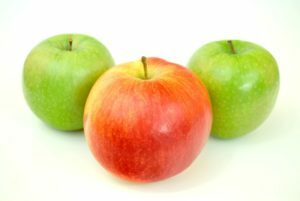 Many fruits and vegetables have textures that help to scrub your teeth clean while eating them, such as apples, pears, carrots, and celery. They also have essential vitamins and nutrients that neutralize harmful acids and bacteria in our mouths. 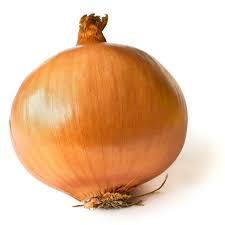 Onions have powerful antibacterial properties that greatly assist in oral health. They may cause bad breath, but will help prevent gum disease and cavities very well. Raw onions are better than cooked as they have the most antibacterial agents in them. Raisins are a great snack to help your oral health. They contain a phytochemical called oleanolic that seeks out dangerous mouth bacteria, and kills it. 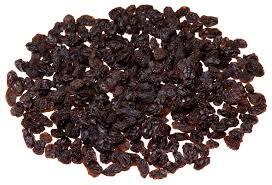 Raisins also come with a great concentration of antioxidants and improve our overall health. 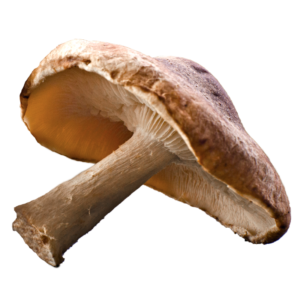 Shittake Mushrooms greatly help stop the formation of plaque, and Gingivitis. They contain a natural sugar called lentinan that stops the formation and accumulation of microbes that produce plaque on teeth. Shittake Mushrooms only kill the harmful bacteria in your mouth as well, making them even better.